Are you interested in a CTC product? For general enquiries please fill out the form below. Looking for a CTC approved Installer in your area? 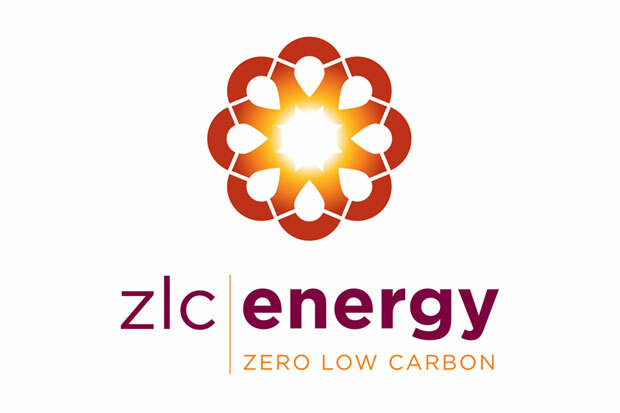 "Convert Energy Ltd was established in 2014 and was originally set up as a design and supply company specialising in hybrid renewable energy systems, After the completion of several Para 55 and Passivhaus projects, it became clear that there was a strong demand for a turnkey service from initial concept, through to full installation, project management and aftercare. Based in Canterbury, Convert Energy delivers PV, solar thermal and heat pump systems across the South East of England and offer design and supply services nationally. 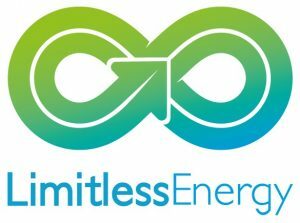 Limitless Energy is your friendly, local, small renewable heating and plumbing company with over 60 years’ combined experience. Being small, but big on experience, enables us to provide the very best personal service but at affordable price. Not only do we have a great understanding of the sector, we are also highly qualified, ensuring you have a system which is installed by professionals. Our regulatory bodies, insurances and warranties provide you with piece of mind that your system is covered during installation and long after. Ground Therm is a nationwide installer of renewable energy products, Experience and quality assured. 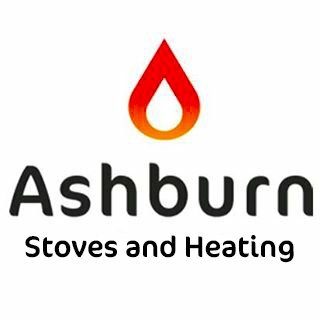 Ashburn stoves is an installer of renewable energy products, the combine CTC units with the Regulus controller and tank arrangement. 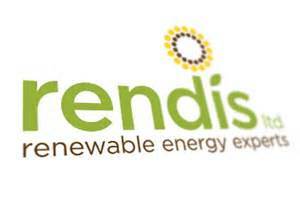 Rendis Ltd is a long standing installer of renewable energy products. Jord Energy is a fastly growing installer of renewable energy products, with in-house drilling makes them able to offer a turn key installation. 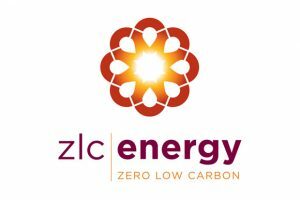 ZLC Energy is a quality installer of heat pumps in and around the Devon and Cornwall area, offers a quality installation at affordable prices. AHE is a installer of renewable energy products, dedicated to customer satisfaction with a fine eye for detail. Earth Source Energy is an installer of heat pumps of the highest standard, will travel nationwide to ensure quality and energy efficiency. 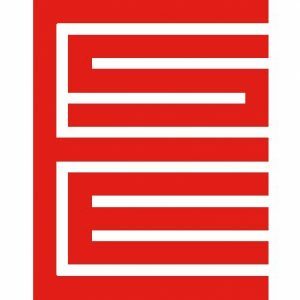 Baystar is a steadily growing SME building services installation company with broad technical expertise in mainstream M&E, Sustainability Solutions, District Heating and Hard Facilities Management with an energy efficient slant. 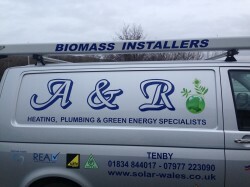 A renewable energy installation company dedicated to energy efficiency in and around the North Wales Cheshire area. A renewable energy installation company dedicated to energy efficiency, well known and respected in the industry with years of experience designing and building quality affordable systems. 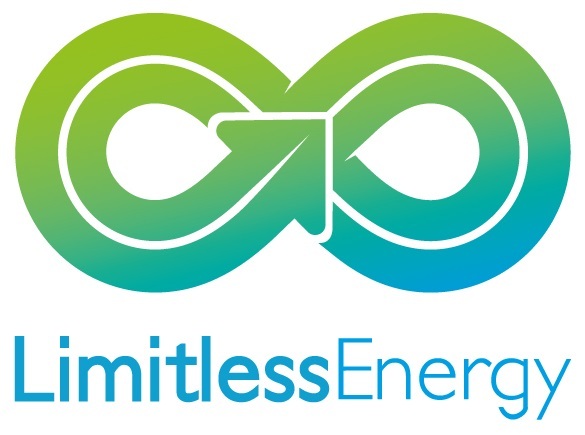 A renewables energy installation company dedicated to energy efficiency, able to offer a turn key service with in-house drilling capability. Knowable and dedicated to pushing the boundaries of product and innovation. Making Green Energy - Saving you Money. A renewables company dedicated to saving our clients money while also reducing their carbon footprint. 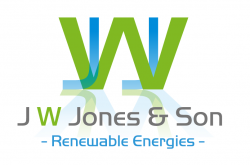 The UK's most experienced consultants and installers of renewable energy systems. Northburn Solar prides itself on helping its customers by listening to their needs and offering systems that meet not only the technical requirements but are aesthetically pleasing and practical too. Creative Electrical Installations. New Builds & Extensions. Fire & Security Monitoring. Warden Call Systems 24hr Call Out. 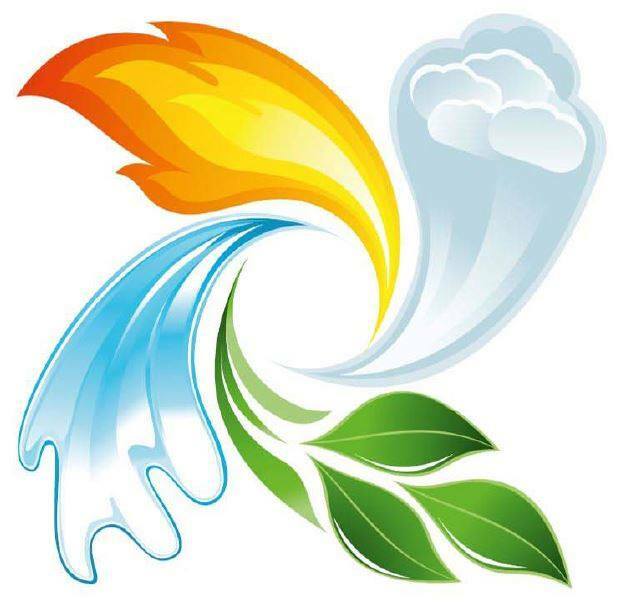 Welcome to Iheat Plumbing, heating and underfloor specialists. 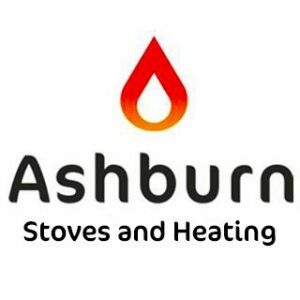 Welcome to A&R Heating and Plumbing. Heating & Plumbing Service - Green Energy Specialists. 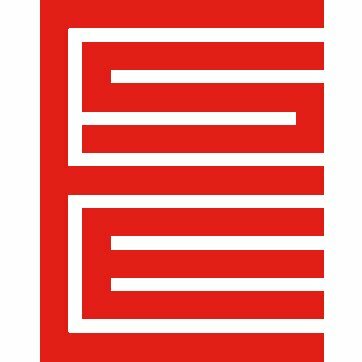 A company that has developed a reputation for its reliability and quality of work. Energyproof has been in existence since 2009 to service requirement for renewable energy technologies in Ireland. Expertise was already established in designing solutions by utilising renewable technologies as well as building services prior to that date. Total Energy Support is a dedicated renewable energy service and repair company based in the south east. TES is experienced in the repair and maintenance of CTC heat pumps and biomass boilers and operates throughout England and Wales.